The most famous pantomime title of them all! The classic rags to riches story! 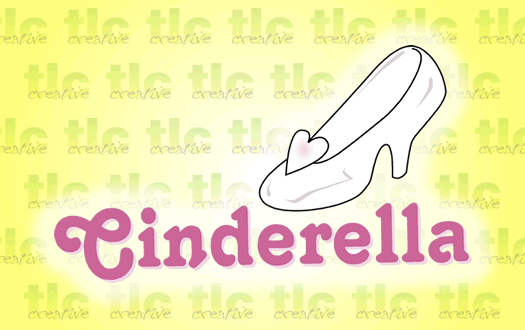 Cinderella lives a life of drudgery, bullied by her horrible Ugly sisters. Her muddled and confused father, Baron Hardup is powerless to intervene (he’s more scared of them than she is!) and her only comfort is her pal Buttons! Prince Charming is holding a ball to meet his bride to be. Can this be the chance that Cinders has been waiting for? Despite the best efforts of her two malicious Ugly Sisters, Cinderella shall go to the ball with the help of her Magical Fairy Godmother! A script full of fun, slapstick and magic! This is an extremely funny and well written script. Our group who have never done a pantomime before have enjoyed rehearsing it and I would thorougly recommend it. We have a cast ranging in age from 3-70 years old and it has made all of them laugh.